Restoring Health: body, mind and spirit is a book that will both challenge and encourage the spiritual leaders of our day. It will also inspire those who are just blossoming, those who are on the edge of their destinies. In his book Rev. Ed Hird uses Titus, the Apostle Paul’s second in command, as a template. As he moves swiftly and eloquently through one of the smaller and often neglected books of the Bible, Rev. Hird lays out a pattern that can be followed today. The parallels with the first century church Titus helped establish and the struggles we face in our churches today are startling and undeniable. 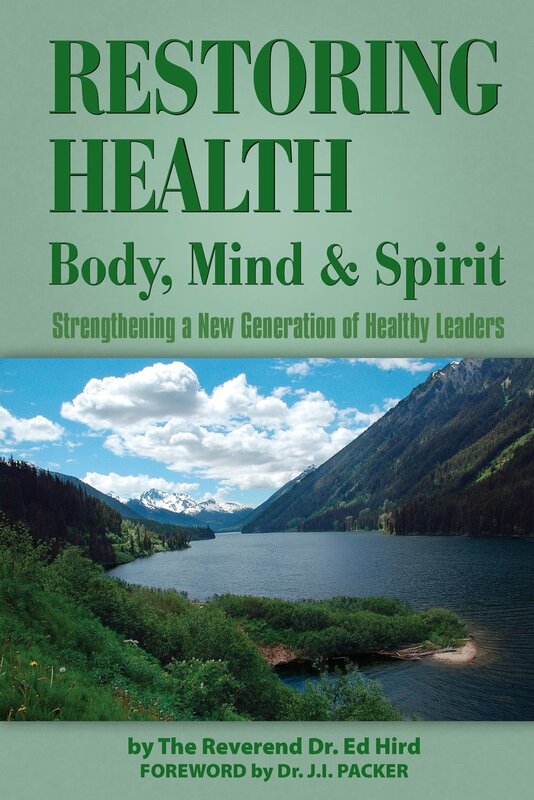 Strengthening a New Generation of Healthy Leaders, this book is endorsed by such notable spiritual leaders as Dr. J. I Packer, Board of Governors’ Professor of Theology at Regent College and Peter H. Davids, Ph.D. Visiting Professor of Theology, Houston Baptist University. Rev. Hird ponders – Imagine what would happen if every congregation had a Titus in their midst. Imagine what would happen if tens of thousands of healthy Tituses were strengthened and released throughout the pirate continent of North America and to the ends of the earth. Imagine what could happen if every church leader in the country read this book. -Marcia was raised on an island off the north shore of Lake Huron, ran away to Alaska and then the Yukon, had a “road to Mayo” conversion in 1982, leaped by faith into Briercrest Bible College with her husband in 1985 and landed in the “promised land” of central Alberta in 1988. She also had the privilege of living a few miles south of the Arctic Circle (Dawson City Yukon) and a couple of degrees south of the equator (Papua New Guinea). For the past thirty some years, she’s been a pastor’s wife, mother of three girls, caretaker of two dogs, two cats and sundry fish, and oh, yes, a freelance writer. She now has two award-winning novels in print as well as three devotional books. Her ebooks are available on www.smashwords.com and some on Amazon, Barnes and Noble etc. Marcia is honored to have served on the executive of Inscribe Christian Writers’ Fellowship, been a long-time member of The Word Guild and American Christian Fiction Writers, and been privileged to teach for some of these groups. She is also a sought-after speaker for women’s retreats and one day events, having spoken widely for Stonecroft Ministries. You can contact her for available dates and topics. Categories: Uncategorized | Tags: Crete, Dr JI Packer, Marcia Laycock, North America, Pirate, pirate Island, Restoring Health, Rev. Dr. Ed Hird, Titus | Permalink. Restoring Health: Body, Mind and Spirit by Ed A. Hird. This book is part of the author’s focus on restoring health to the North American church by strengthening a new generation of healthy leaders. Paul’s letter to Titus is the biblical text for this project. The book begins with a foreword by the respected theologian, J. I. Packer, and no fewer than eight pages of endorsements. 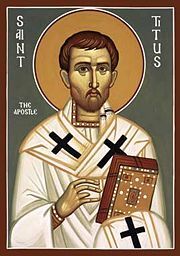 Paul had some harsh words to say about the people of Crete where Titus was serving: “one of themselves, a prophet of their own said, ‘Cretans are always liars, evil beasts, lazy gluttons.’ This testimony is true” (Titus 1:12-13a; pp. 29-30). Dr. Hird expands on this assessment by drawing from Crete’s ancient history as a habitation for pirates. Hird then makes a comparison between the cultures of ancient Crete and modern North America. He concludes that our North American culture has many characteristics of a culture of “pirates.” Using this thesis, he then demonstrates the relevance of Paul’s instructions to Titus for today: “If the Cretans can be delivered from piracy through Titus, there is hope for even North Americans” (49). Those expecting an exegetical commentary of Titus will not find it in this book. Instead, as Hird walks with us through Titus, verse-by-verse, he provides basic explanations of the text. These explanations are liberally illustrated by the use of interesting and useful anecdotes, many drawn from his personal experiences. Here are a couple of examples. Discussing the issue of drunkenness (1:7), Dr. Hird uses the life of Johnny Cash as an extended illustration of God’s power in battling addiction (37-40). Titus 1:10 becomes an opportunity to address the modern North American phenomena of yoga and labyrinth-praying as spiritually dark, deceptive, and dangerous practices (49-53). The actual text is relatively short – fewer than 70 pages. A bibliography (3 pp.) and extensive endnotes (11 pp.) are provided. Overall I found this book readable, enjoyable, and profitable. My goal through living theology is to equip and encourage you to become more like Jesus Christ and to live all of life with God-honoring competence and joy. To further that goal, I focus on providing you with practical resources for disciple-making and church health. By ‘church health’ I do not mean ‘church’ as an institution. Rather I have in view communities of Christians – ‘Jesus communities’ – living out the values of the Kingdom of God in their ‘here and now’. The same goes for disciple-making – living and growing as followers of Jesus in all of life. I became a follower of Jesus in my university years. I had practised law for over 27 years when I accepted an invitation to pastor and teach within a Jesus community in Metro-Vancouver, Canada. More than 12 full and interesting years have passed. I’m an associate with Outreach Canada with a strong desire for the health of churches and the making of disciples – and I’m back practising law a couple of days a week. I’m also writing, speaking, and teaching in areas of practical theology with an emphasis on living theology. Over the years I’ve completed an M.A. in Biblical Studies at Regent College (Vancouver), and a Doctor of Ministry. My doctoral thesis was at the intersection of leadership, conflict, and spiritual formation. I’ve taught in universities, colleges, churches, conferences, retreats, and seminars in North America, Europe, and Latin America. One exciting project I’m working on is the re-discovery of Matthew as a practical and effective paradigm for making disciples. The research, field-testing, and development of this resource is still a work-in-progress. Sharon and I have been married for 37+ years and have been blessed with four grown children, two sons-in-law, and two grandchildren – so far. Disclosure: I received this book free from the author. I was not required to write a positive review. The opinions I have expressed are my own. Categories: Uncategorized | Tags: Anglican Mission in Canada, Crete, healthy, J.I. Packer, Johnny Cash, leadership, North America, Paul, Pirates, Rev. 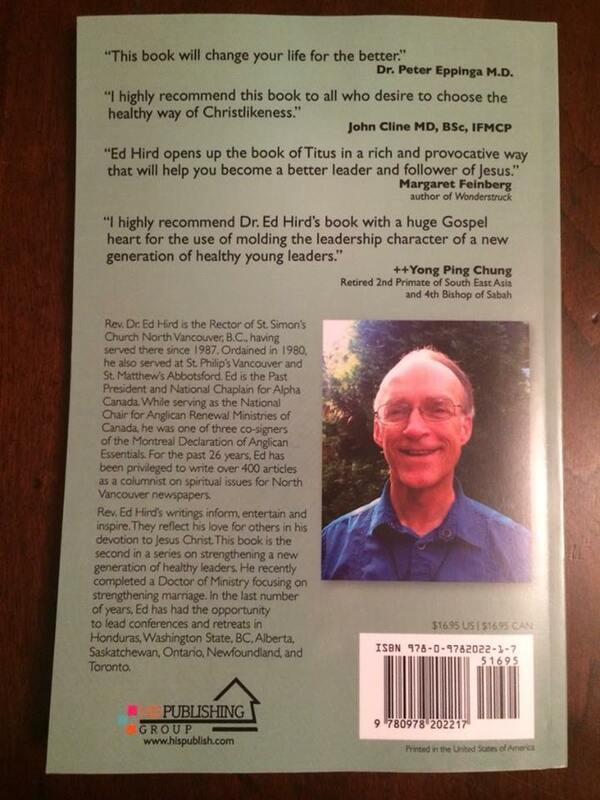 Dr. Ed Hird, St. Simon's Church North Vancouver, Titus | Permalink. 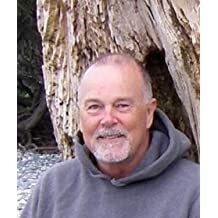 The author uses teachings from Titus to show that Christians, especially North American Christians, need to focus on Christ and God’s love to live physical, mental and spiritual healthy lives. Categories: Uncategorized | Tags: Christ, health, North America, Restoring Health | Permalink. Who in their right mind would want to be sent to a toxic island where everyone was a pirate, including the grandmothers, grandsons, and everyone in between? Who would want to be sent to an island where all islanders were liars, evil brutes and lazy gluttons? The Island of Crete which my wife and I visited had been a pirate stronghold for over 800 years. While in Crete, we learned about Titus who was just the man for the job. He did not flinch. Titus taught toxic Cretan pirates how to become radically healthy: how to love, how to lay down their lives for another, how to be the faithful husband of but one wife, how to be gentle and patient. He taught the female pirates how to be best friends with their husbands and their children. This is true health. If the wisdom in the 45-sentence book of Titus can revolutionize a pirate island, it can even transform a pirate continent like North America. Signs of our North American toxicity include gun violence and the insanity of the shooters, obesity when there is no shortage of food, and a wealth of communication tools while many are no longer talking any more. Is it a mere coincidence that the late Steve Jobs defined Apple employees as pirates, even raising a pirate flag with the Apple logo as the pirate eyepatch? It is better, said Jobs, to be a pirate than join the navy. In the 1999 movie Pirates of Silicon Valley, Jobs accused Bill Gates of ripping him off by producing the Microsoft Windows mouse-based graphical user interface. Gates, the wealthiest person on earth, memorably said to his outraged fellow pirate Steve Jobs: “we both had this rich neighbor named Xerox and I broke into his house to steal the TV set and found out that you had already stolen it.” Ironically Jobs loved to quote Picasso’s comment: “Good artists copy. Great artists steal.” So do great pirates. Titus was a first-century go-getter. He reminds me of my father, Ted Hird, who always gets the job done. At one of my father’s retirements, his company, Microtel, gave him a statue of a horse in memory of my father’s billing the company for a dead horse. Working in Newfoundland for three months with the snowy roads sometimes impassible, my father hired a farmer’s horse to drag the telecommunications equipment up the hill. The microwave tower was finally finished, but the horse died. Titus-like leaders make things happen against impossible odds. If the toxic Cretan pirates can become healthy, anyone can become healthy, even North Americans. 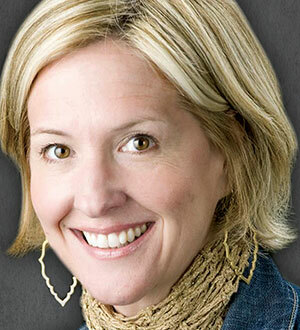 Dr. Brene Brown, whose TED talk has been seen by over sixteen million people, said that we in North America “are the most we are the most in-debt, obese, addicted and medicated adult cohort in (our) history.” In an age of many regrets, Titus is a symbol of hope for healthy leadership in the twenty-first century. With the huge global changes happening, the need for healthy leaders like Titus has never been greater. A key solution to our North American toxicity is rediscovering Titus, the epitome of integrated healthy leadership. Titus planted significantly healthy communities by identifying and training indigenous leaders in every one of the over hundred Cretan cities. The book of Titus gives you the keys to healthy communities, healthy families and healthy lives. The book of Titus calls us to become whole people – in mind, body, and spirit. That is the theme of my brand new book ‘Restoring Health: body, mind and spirit.’ So often we North Americans are toxically fragmented in areas of our lives. We need the Great Physician to give us a full check-up to determine whether our lives, our marriages and families, our churches and communities are sound and healthy. Many of us are out of balance in our health emphasis, neglecting either the body, the mind or the spirit. Too many good people have bought the lie that they can eat anything they want and not bother to exercise. The Bible says that our health choices have consequences. We reap as we sow. People who neglect their bodies lose the ability to travel cross-culturally as they get older. People who neglect their minds go stale and have nothing worth saying. People who neglect their spirits go shallow and self-absorbed. Healthy leaders embrace their bodies, minds and spirits for Christ’s sake. My prayer for those reading this article is that we will choose the way of holistic health in every area of our lives. Categories: Uncategorized | Tags: Crete, health, Holistic, leadership, North America, Pirates, Restoring Health | Permalink.